The transcontinental progressive metallers MONUMENTS have released a lyric video for their latest single ‘Leviathan’. It’s taken from their upcoming album “Phronesis”, due for release on 05 October 2018 via Century Media Records. 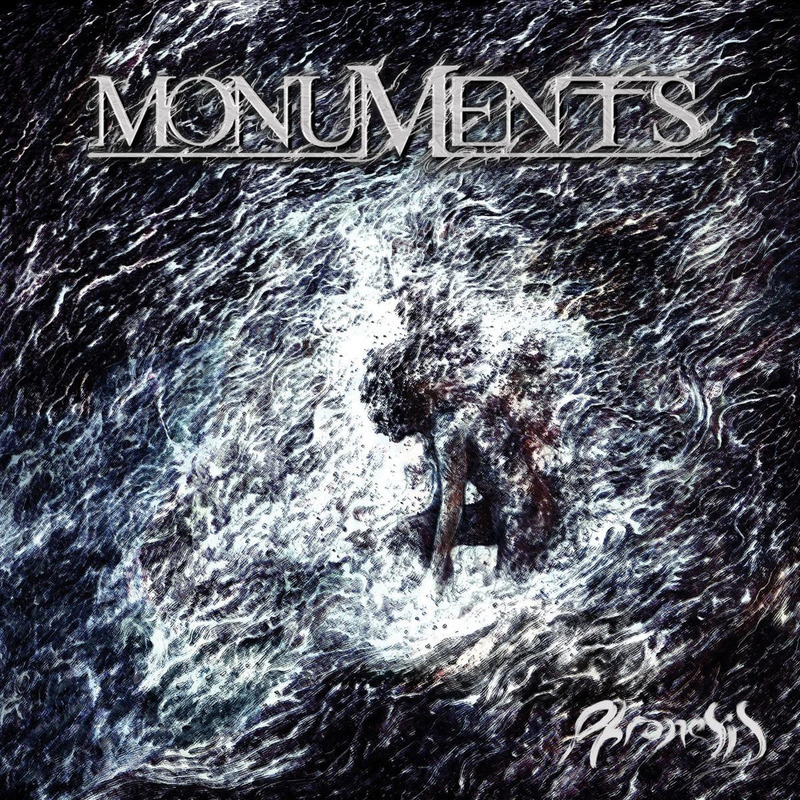 Recorded between March and July 2018 at several studios across the globe, “Phronesis” represents yet another evolutionary step in MONUMENTS’ sound. The guitars of Browne and sideman Olly Steele were recorded by Jim Pinder at Treehouse Studios in Derbyshire, England, the drums were recorded and played by ex-drummer Anup Sastry (he’s since been replaced by Daniel ‘Lango’ Lang) at his home studio, while Chris Barretto recorded his vocals with Cristian Machado at Soundwars Studios in Hoboken, New Jersey. “Phronesis” was mixed and mastered by Joel Wanasek at JTW Music in Milwaukee, Wisconsin.